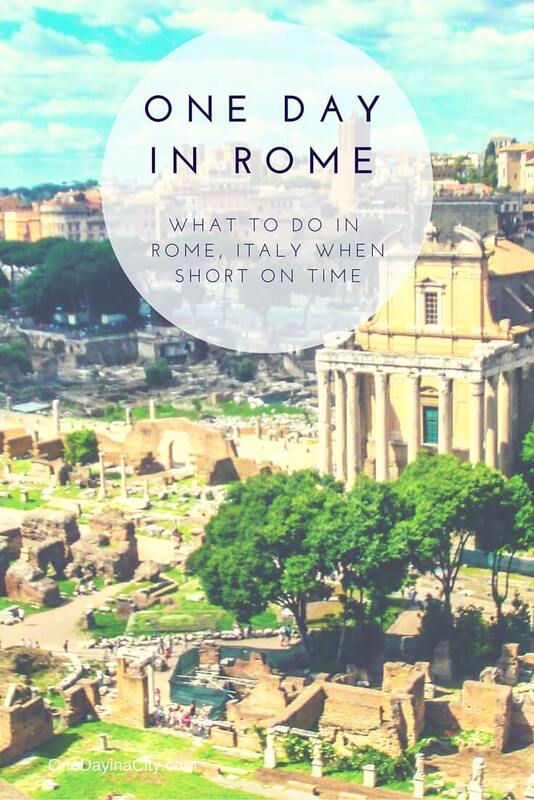 What to see and do first when short on time in Rome. If you have just one day in Rome, some careful planning is needed to make sure you see the top sites and still experience the culture of the city. Many cities exist that if you really put your mind to it, you can see most or all of their main sites in a day. Rome, unfortunately, is not one of them. Home to a history that ranges from Marc Antony to gladiator fighting to Catholicism, the eternal city has enough sites to fill up a week – and that doesn’t even include taking time for a six-course meal or leisurely enjoying a cup of gelato in the middle of one of Rome’s impressive and lively squares. However, with a little planning – and the understanding that you won’t be able to see everything – the city can be experienced even if you only have one day in Rome. 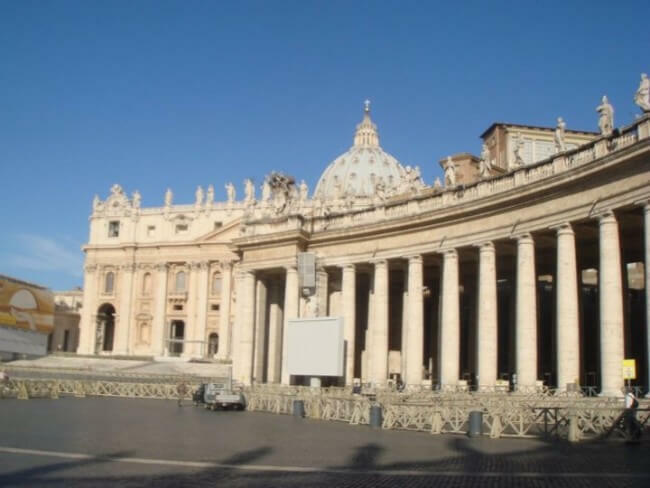 Start your One Day in Rome in Vatican City. If you get into Rome the night before, begin your day in Vatican City and start your day early. Here’s why: St. Peter’s Basilica, which has the largest interior of any Christian church and is the burial site of St. Peter, is unforgettable any time of the day with its high domed ceilings, late renaissance architecture, and looming altar; but when it first opens in the morning and is void of crowds it’s hauntingly mesmerizing. 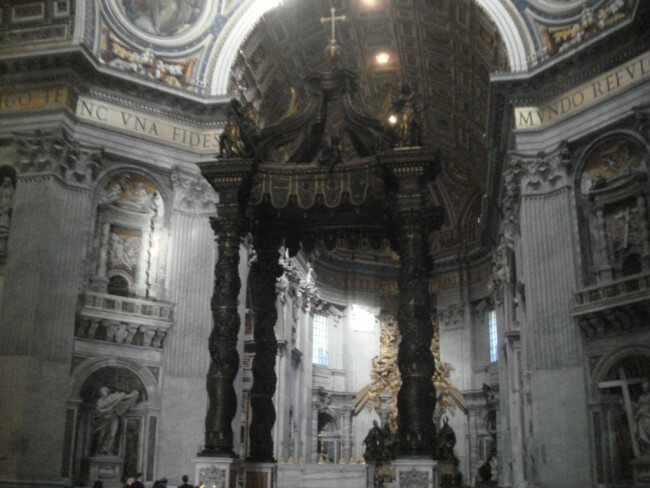 The altar of St. Peter’s Basilica – best seen with no crowds. Standing in front of Michelangelo’s Pieta, which is housed in St. Peter’s Basilica, when it’s just you and the statue is almost eerie as the statue is so lifelike; just you and the white marble curves of the Virgin Mary holding Jesus Christ in her arms. With no one elbowing you out of the way that early in the morning, you can have a closer look at Michelangelo’s signature – his only work of art to carry it. 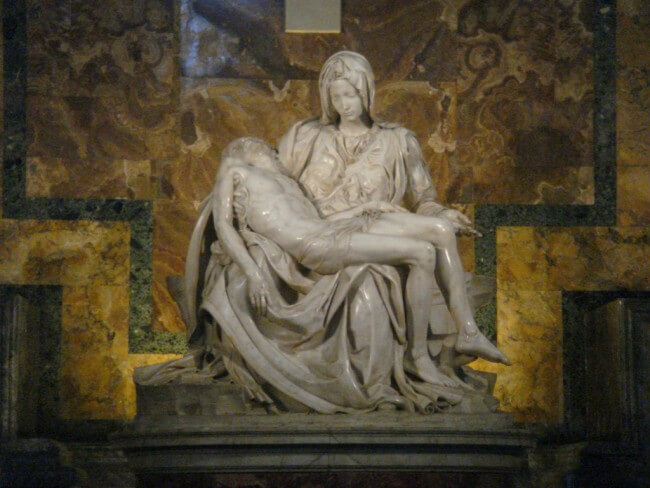 Michelangelo’s Pieta in St. Peter’s Basilica. St. Peter’s Basilica opens at 7 a.m. Yes, it’s early, but if you only have one day in Rome isn’t it worth sacrificing a few hours of sleep to see more of the city?Next, head to the Vatican, the vast museum that houses thousands of years of artwork collected by the Roman Catholic church over the centuries. There are three ways to do the Vatican. One is to stand in line for your ticket and to enter. The second is to buy your tickets online before arriving, thus skipping that line. The third is to sign up for a guided tour of the Vatican Museums and Sistine Chapel. If you’re short on time in Rome, don’t even think of doing the first option. Even if you get there right after you visit St. Peter’s Basilica at 7 a.m., an hour before the museums open at 9 a.m., you’re going to have a line to wait in. And not just the visible line, there are tour groups that are going to get to go inside before you as well. For one day in Rome, your best bet is buying tickets online (tickets cost 15 Euro) and getting to the Vatican as early as possible. 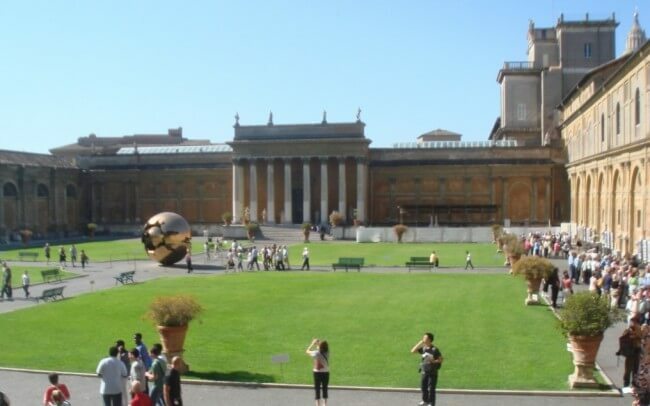 Plan ahead to avoid the lines when visiting the Vatican Museum. Now, here’s a small trick for your one day in Rome. If you’re not in Rome early enough in the day to get to St. Peter’s Basilica right when it opens, then I recommend tagging Vatican City onto the end of your day before the Museums close at 6 p.m. as the Vatican Museums and Sistine Chapel are less busy in late afternoon. 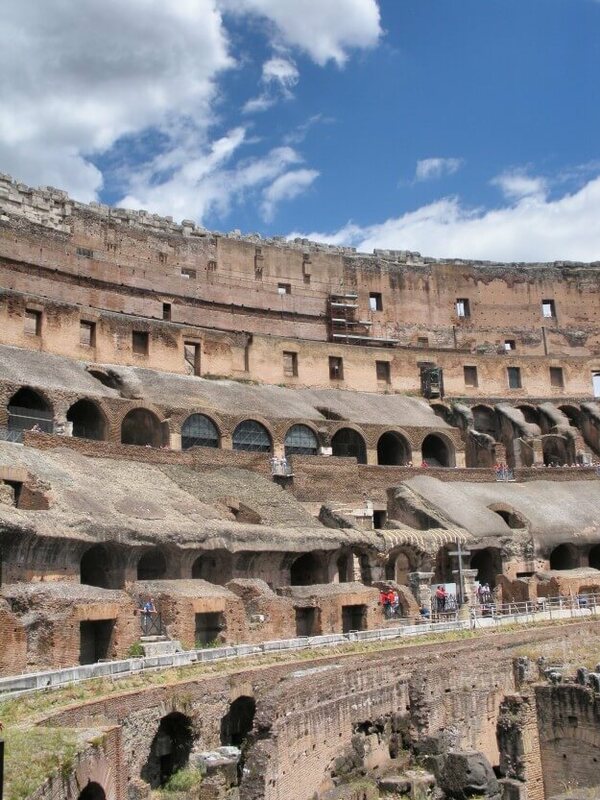 Of all the historic remnants in Rome, the Colosseum is often a favorite with visitors. With a history steeped in gladiators, lions, and bloodbath, it’s no wonder people find the barbaric practices the Colosseum was once used for intriguing. The construction of the Colosseum began in 72 AD and housed battles between gladiators – who were often law breakers – as well as battles between gladiators and predatory animals such as lions. All for the entertainment of the king and his subjects. A good guide can make all the difference for Rome’s Colosseum, with the best guides regaling their audience with animated stories of blood and toil, loss and victory. Guides can be arranged when you arrive or before you get there (latter is best bet if you’re on a time crunch). After your whirlwind morning of history and sight-seeing, you may be ready to relax into the dolce vita side of Rome. However, if seeing the Forum — the political center of ancient Rome — from a distance isn’t enough and walking through it is a must for you, then grab a snack (slice of pizza is always a good choice in Italy) to get your energy back up and walk the short distance from the Colosseum to the Forum. Despite being a huge metropolis, Rome is still quintessential Italy and made for relaxing and enjoying the best things in life. Such as drinking cappuccinos and eating mouthwatering food. After the Colosseum you’ll no doubt be starving, but don’t eat by the Colosseum. Unfortunately, bad Italian does exist in Rome and it’s often found near the main tourist sites. Instead head to the Trastevere neighborhood of Rome and eat at one of the areas many low-key restaurants that serve up home-made classics like Italian thin-crust pizza and gnocchi. Pizzera Ivo and Sette Oche are popular options. After eating, head to the Spanish Steps, a perfect place to sit while enjoying a cup of gelato for dessert or letting you meal digest. After you’ve gotten your fix of people watching on the steps and enjoying the luxurious Piazza di Spagna square at the base of the steps that is bordered with top restaurants and designer fashion stores, head down the back streets of the area to the Trevi Fountain (and when leaving the Spanish Steps, you’ll pass quite possibly the nicest McDonald’s in the world – I don’t often recommend going to McDonald’s while on vacation, but this one is worth a walk through – and possibly a gelato purchase from the fast food restaurant’s own gelato stand). After about a 15 minute walk, you’ll arrive at the Trevi Fountain, a huge baroque fountain stretching across the square. Legend has it that if you toss a coin over your shoulder into the fountain, you’ll return to Rome someday. I have reason to believe it. 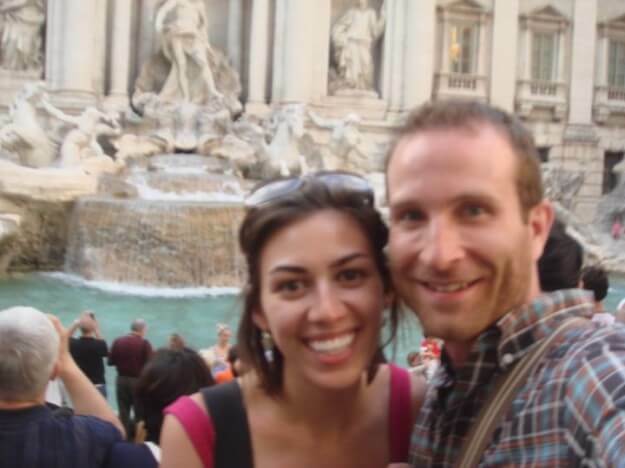 I’ve been to Rome more than any other European city (outside of England, where I studied in college) and each time I’m there I’ve tossed a coin into Trevi Fountain. I’m now awaiting my next trip. It’s only a matter of time, if the legend is correct. When are you going to Rome? The Trevi Fountain is calling! I’ll make it back to Rome one day! 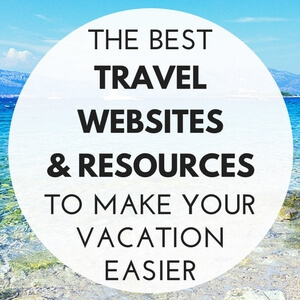 Looking for more tips on spending time in Rome when short on time? 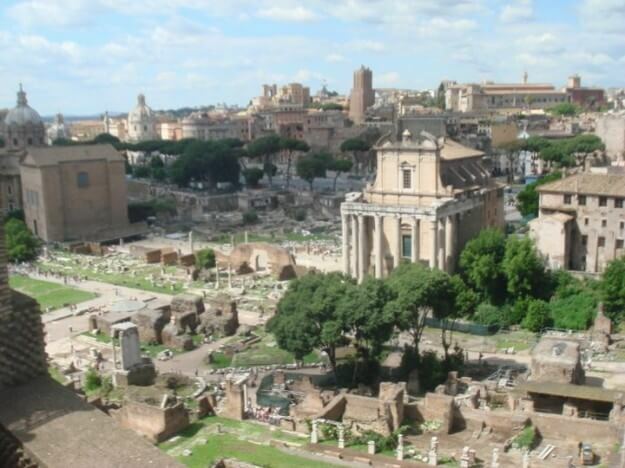 Check out my eGuidebook, Rome Travel Guide: A One Day in a City Guidebook, for your Kindle. Buy it today on Amazon! 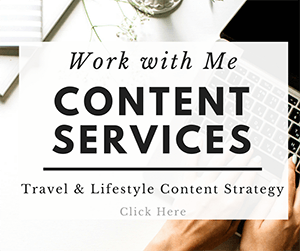 I’m heading to Rome with my boyfriend in 6 days – and I’m going to forward this helpful blog post to him, so he knows to take me to dinner in Trastevere. The one site I must see is the Villa Borghese – an amazing museum with the most beautiful Bernini. And I’m going to lie around the pool. Yup, I’m going to waste time at the pool. Hurrah for Roman holidays. When I’m in the U.S., I love McDonald’s, so if I ever get to Rome, then I must check out the gelato at the McD’s near the Spanish Steps. McDonald’s + gelato = awesome! Yes, definitely check it out. It’s crazy nice inside, too with marble floors and fountains and even a salad bar! Like you say, Rome is nearly impossible to see in one day. I’ve been there 3 times and still feel I only scratched the surface. That being said, sometime we end up with just one day in a place, due to a layover and such, to it’s great to have a helpful guide like this one. I absolutely love Rome! There is just such an amazing ambiance about it. The architecture is fantastic and the food is out of this world! 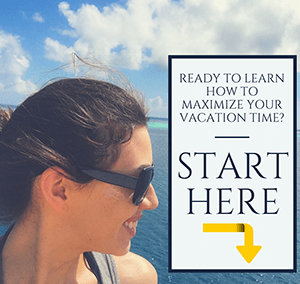 Great post for tourists to Rome, there you will see some different type culture, Roman forum, Colosseum and other thing, you can make a cheap trip to Rome on holidays with popular travel agent. Have fun! That sounds like an amazing trip. You’re going to absolutely LOVE Rome! This is great information. 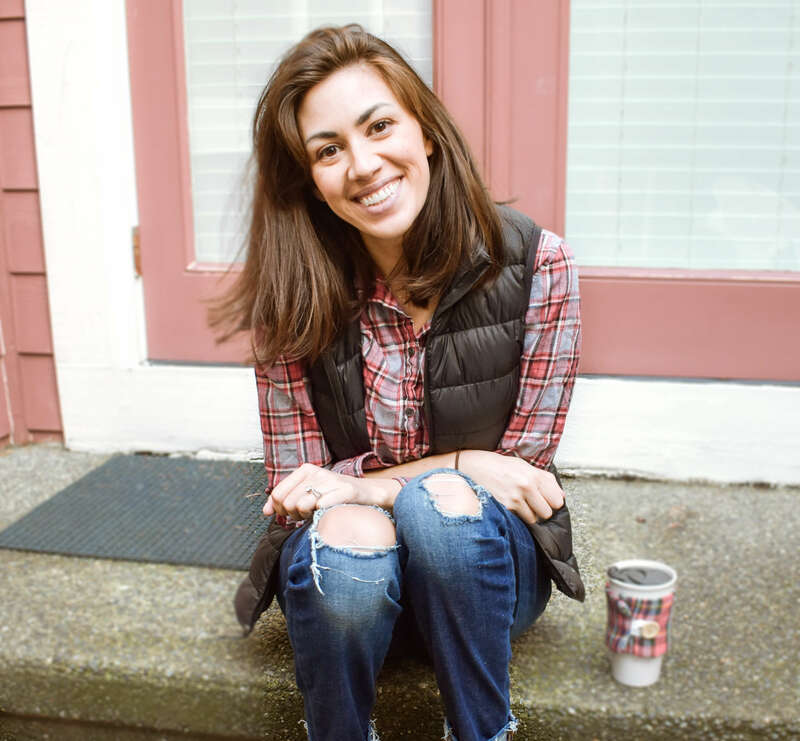 I am almost having anxiety about missing something on these one day port stops so I love how you break down what to do and what to skip! We are looking forward to Good Italian food and I don’t want to be suckered in by bad Italian. 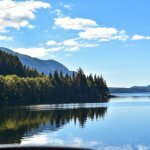 I definitely understand about port stops being stressful! Try not to stress too much; when in doubt for the food always ask a local for a recommendation near where you are – they can usually direct you to a good one. 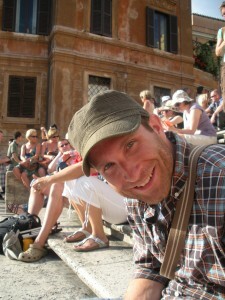 Off to Rome in a month for 3 days and I will be printing your blog to take along with me. 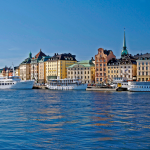 I want to soak in as much as I can and I’m surprised as to why I have not visited this wonderful city before . Thanks for the advice , you brought it alive for me. Im hoping not much has changed as I just noticed when you wrote it. 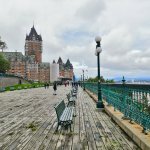 I have most of the sites you listed above on my itinerary , I just wasn’t sure how to organise them. This certainly helps . Grazie ??? ?